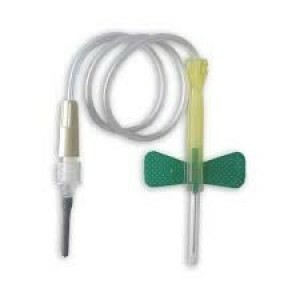 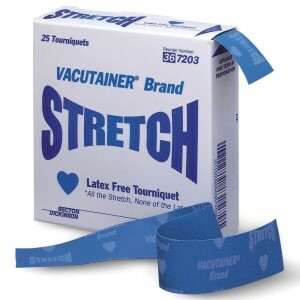 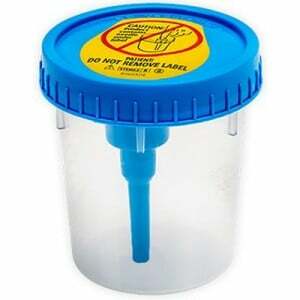 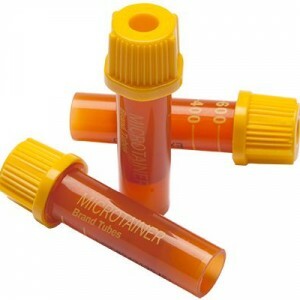 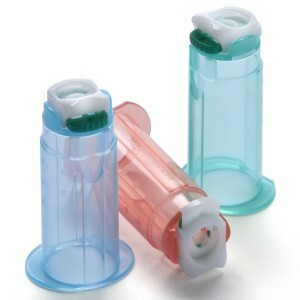 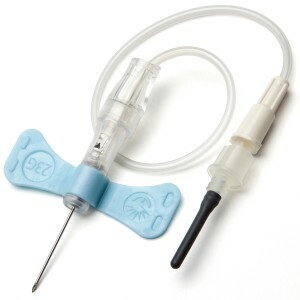 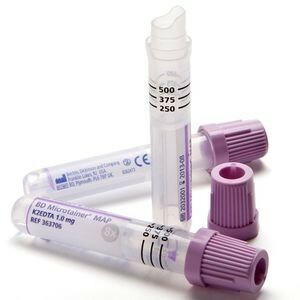 BD Vacutainer® holders and adapters provide a quality, low-cost, single-use product that can help customers comply with OSHA regulations. 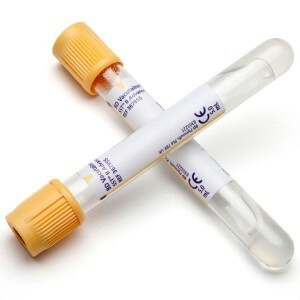 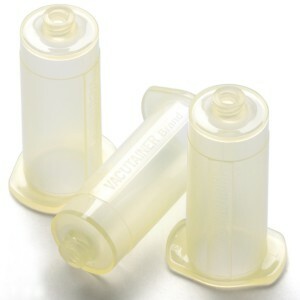 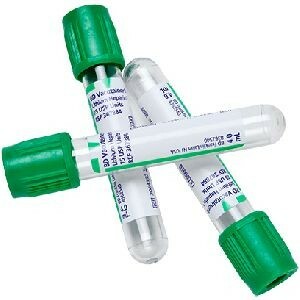 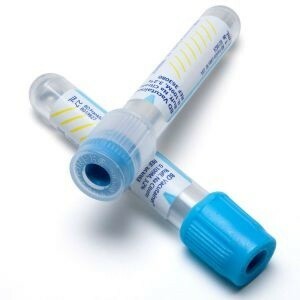 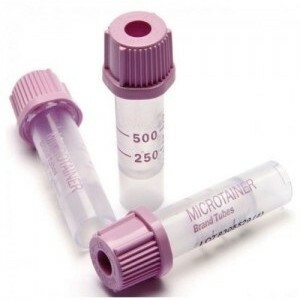 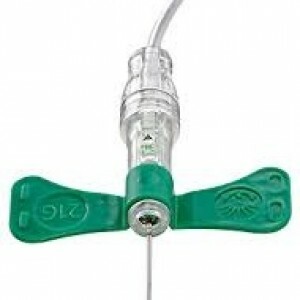 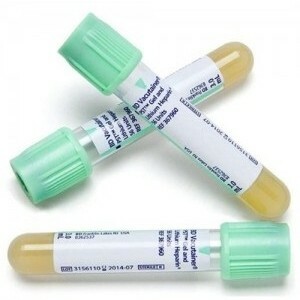 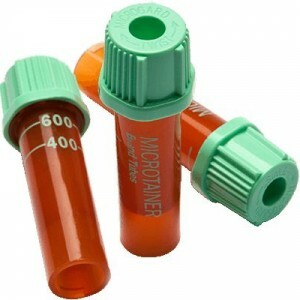 BD Vacutainer® Citrate Tubes with 3.2% buffered sodium citrate solution are used for routine coagulationn studies. 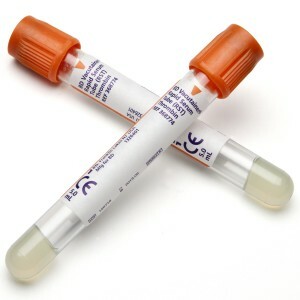 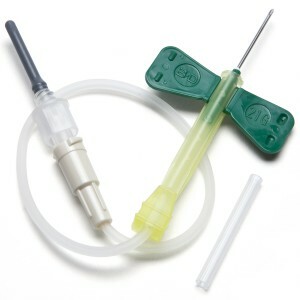 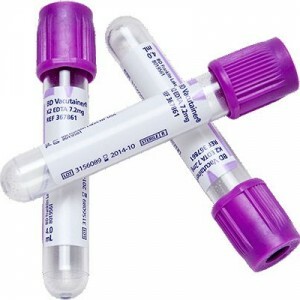 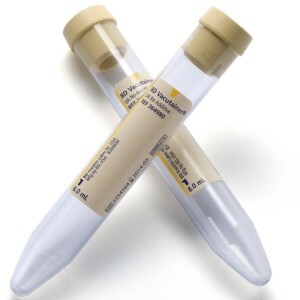 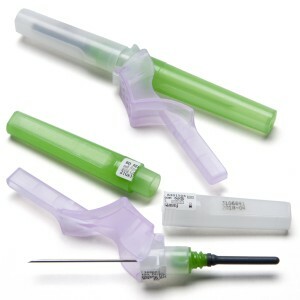 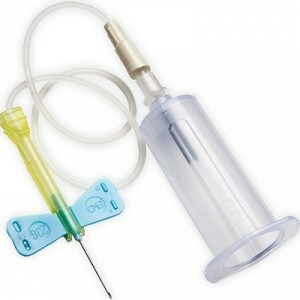 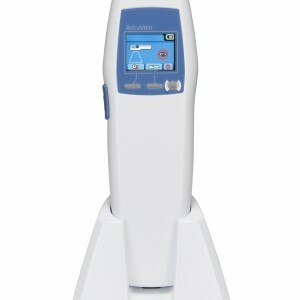 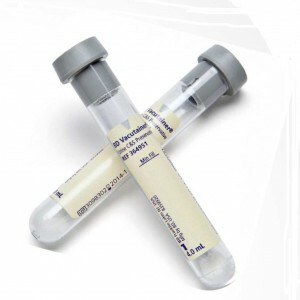 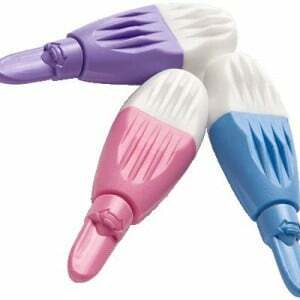 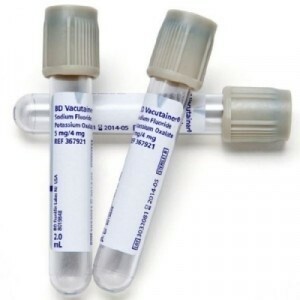 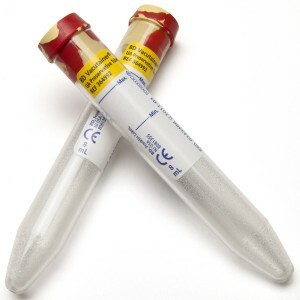 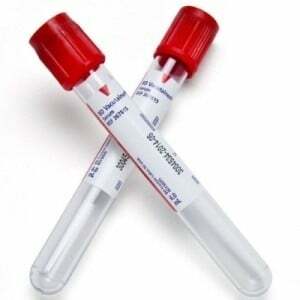 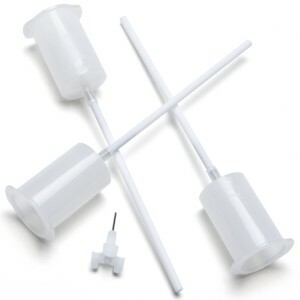 BD Vacutainer® Fluoride Tubes are used to collect samples for glucose determinations.